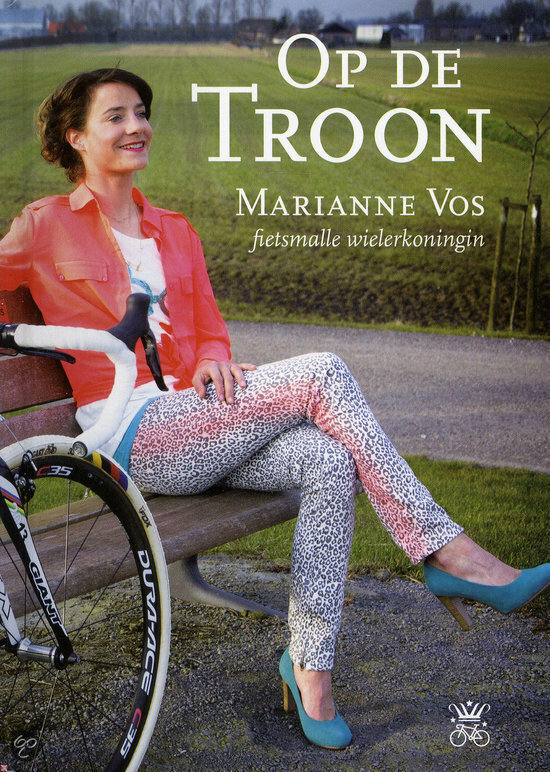 Every now and then I do posts about gift ideas for women’s cycling fans and women who cycle. It’s always a case of things I like, or that are recommended to me, I don’t get any personal benefit – I just want to help you buy nice presents for the nice people in your life! Of course there are tons more books out there, so if you have any recommendations of womensy-cyclingy books, please get in touch, and I’ll put together an second post. If you’re interested at all in women’s cycling in the UK, you have to read this one. 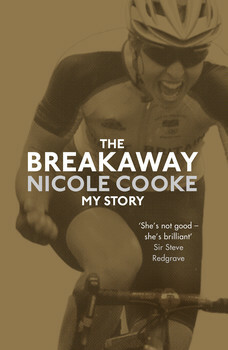 Cooke was the first cyclist to win the Olympic and World Championships road race in the same year, in 2008, and she fought all the way, on and off the road. She wrote this without a ghost-writer, so it’s very much her own voice, and if you know anything about Cooke, you’ll know she doesn’t pull her punches. Read the reviews by Feargal on Podium Café (part 1 and part 2) and on the Guardian.